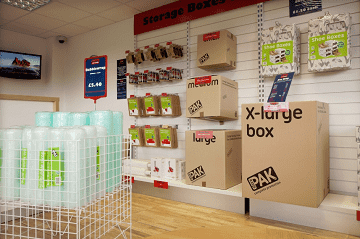 Your local storage facility is Leamington Spa. This spa town, located right in the heart of Warwickshire, is the first choice for your storage needs, providing personal and business storage solutions. This service also covers Kenilworth. Looking for self-storage in Warwick? Our clean and modern Leamington Spa storage facility is your nearest site conveniently located just a short 4 min drive away from Warwick town centre. 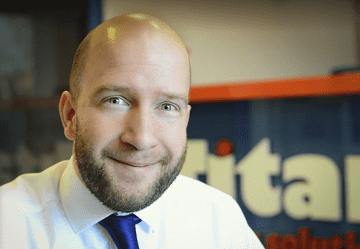 If you’re looking to expand your business and need storage space for archiving and stock, or you’re simply moving into a new house, we have the right solution at a price that can suit you. Start your journey by heading out of Warwick town centre on the A425. Bear left onto Gallows Hill after two roundabouts (taking the second exit at both). At the roundabout near the Wanzl building, take the second exit onto Heathcote Lane. 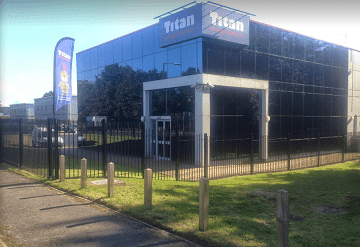 At the next roundabout, take the first exit onto Hawkes Drive and turn right into Titan Storage Solutions Leamington Spa car park.